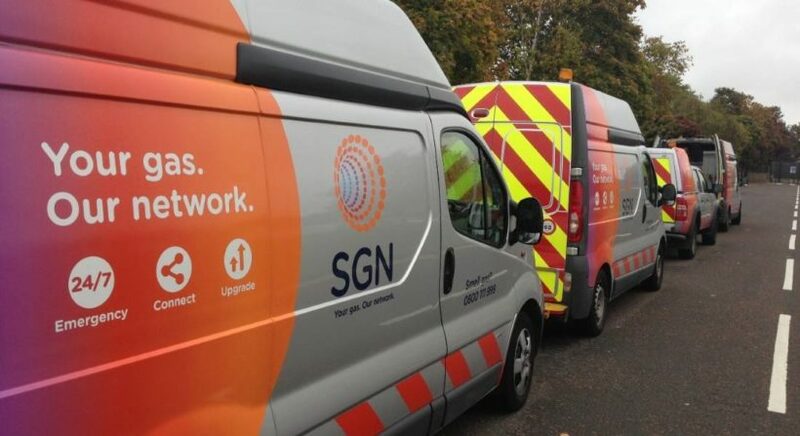 We’re investing £687,000 to upgrade our gas network in Church Road and Sackville Road, Hove. We’re using an innovative robotic system called CISBOT to carry out this work, which will ensure a continued safe and reliable gas supply for many years to come. In consultation with Brighton and Hove City Council, we’ll start our project during the week commencing Monday 23 October 2017. We’ll be working in Church Road and Sackville Road in five phases over 14 weeks. To minimise disruption to the local community in the lead up to the busy festive period, we’ll suspend our project between Friday 22 December and restart in January 2018. Our working hours will be Monday to Friday between 7am and 7pm. The innovative robot will work underground to seal the joints in our gas mains in Church Road and Sackville Road in five phases. We’ll need to suspend some parking bays around our work areas to ensure everyone’s safety but we’ll maintain two-way traffic past our site at all times. However, we will need to temporarily close a small slip road off Church Road between Rochester Gardens and Holland Road while work is carried out at this location for approximately 3 weeks from early January. A signed diversion will be in place via Rochester Gardens, Lansdowne Road and Holland Road. Following this, we’ll be working in Church Road west of Hove Town Hall until the end of January 2018. During this time, we’ll need to replace the existing pedestrian crossing near to Norton Road with temporary two-way traffic lights around our work area. Our temporary traffic lights will be in place for around three weeks.